From coming home to the hospital, to hitting the countless milestones, to celebrating their first birthday, a lot of special moments happen in those first 12 months! The Scrappy Kat has created a new kit to help scrap your baby's first year! 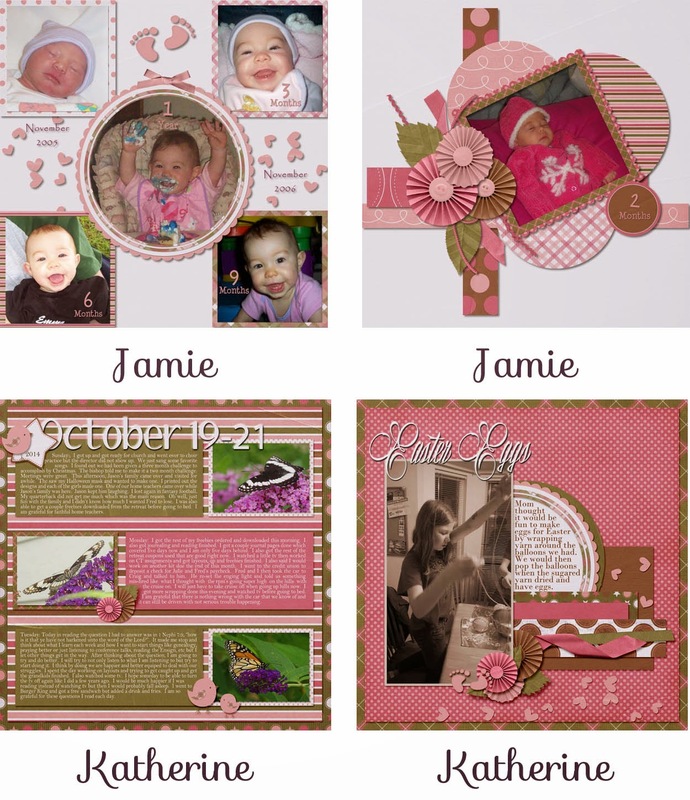 "Month By Month: Girl" is a kit specially designed to scrap each month of your baby's journey! The colors of this kit are so very girlie! This is a great kit to use if you have monthly or quarterly photographs of your little ones - or have purchased monthly onesie stickers! With 17 papers and 40 elements, including a bottle, rattle, footprints, and onesies, "Month By Month: Girl" contains everything you need to scrap your baby's first year! This kit will be available at Scraps N Pieces for 50% off the first week of the release. Also available is a bundle including both "Month by Month: Boy" AND "Month By Month: Girl" for just $7! Scroll down to see the fantastic layouts by the Creative Team and find some great coordinating freebies! 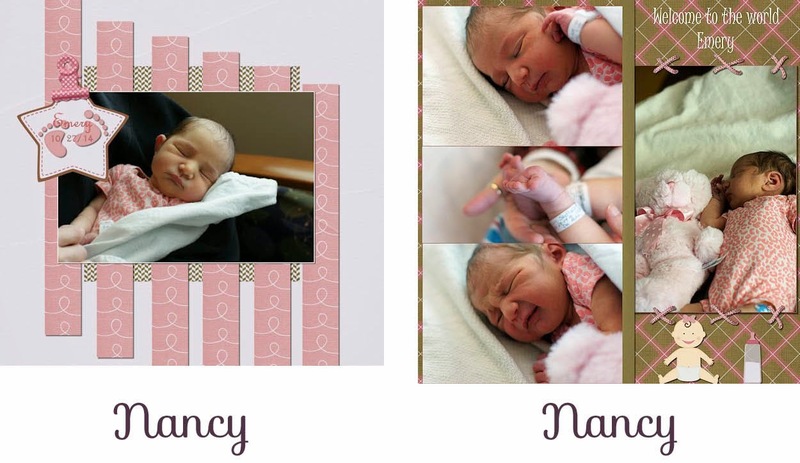 A HUGE CONGRATS to our Creative Team Member Nancy who just had a new baby a couple of weeks ago! Check out her little cutie! Here are some other fantastic layouts! This exclusive freebie will be available for those who receive The Scrappy Kat newsletter! 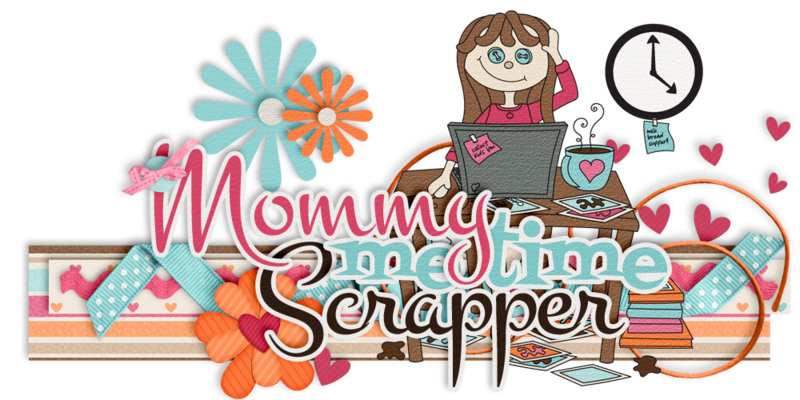 Sign up for The Scrappy Kat newsletter today! Find this fabulous freebie on The Scrappy Kat Facebook Page! This freebie is available for direct download at The Scrappy Kat's website! Buy the bundle for just $7 at Scraps N Pieces!